Your Bansko transfer with FREE Wi-Fi is a key part to a great start to your ski holiday in Bansko. Unfortunately for some, their transfer is not what they had bargained for. 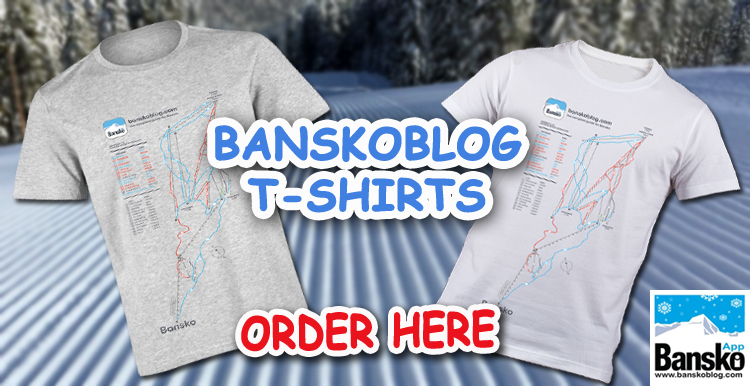 Crazy overtaking, rushed, unfriendly attitude are some of the reasons I started banskoblog.com in 2008. In January 2009 I started offering quality transfers services and every year they get just a little better. Free Wi-Fi, bookable in Bansko Blog App (Android and iOS), NO EXTRAS whatsoever. Guaranteed service. If your driver is not there when you land you receive £40 compensation. Free piste map lens cloth for all people in your group (worth €5). 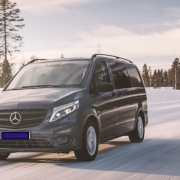 Click here for private transfers booking as well as discounted ski pass, ski hire, lessons in banskoblog.com using the pricing and booking form. It’s also to be found anywhere you see the colourful writing. I first started coming to Bansko in 2005 and was often scared to death by the driving. Traffic accidents, according to the British embassy website, are 350% higher than the UK’s — adjusted for mileage and vehicle numbers. Safety should be at the core of everything on a ski holiday and your transfer should be no exception to this rule. My poor transfer experiences continued until I found a solution to this. I found an operator who grew with me as banskoblog.com grew — this site has over 1 million page impressions per year now and 180,000+ uniques visitors per year — so transfers grew with the audience. Many people ask me why did I start this site and app, and the reasons come down to I felt I could do better. A familiar reason for any business start-up. These sub standard transfers manifest themselves through aggressive overtaking, working out of hours and poor vehicle maintenance. With uncompromising standards, from vehicle maintenance, driver safety as well as customer service, expansion was rapid. 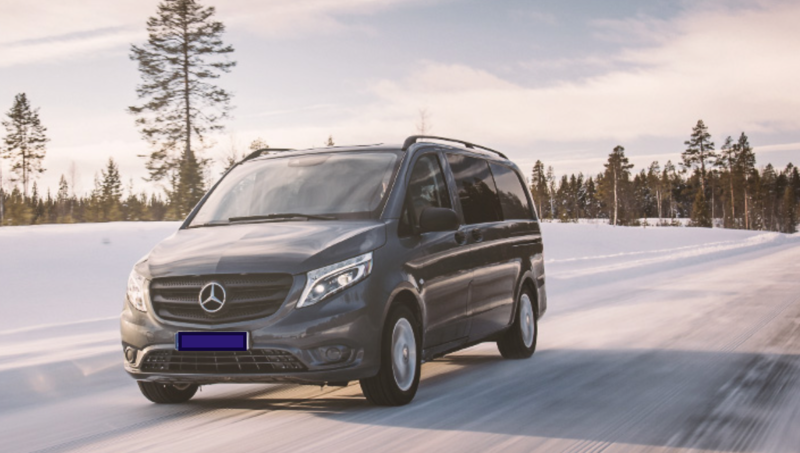 Now my affiliate partner for transfers is one of the leading providers of Bansko transfers. For the completion of my story I would add that sub standard ski and snowboard hire equipment was also a major issue for me to start banskoblog.com back then too. How do I choose a transfer? Is there a large fleet of vehicles in case of breakdown? Are there many positive, and genuine, reviews? Is there a show up guarantee? Are the extras free? such as free baby seats, child seats? Is there a charge of unsocial hours? Is it a licensed operator? Is there a show up guarantee? Yes, a no quibble €40 refund if your driver is not waiting for you. Are the extras free? such as for baby seats, child seats? Yes, baby seats and child seats are free. Are transfers at unsocial hours free from extra charges? Yes, no extra charges for late or early pick up times. Is the price competitive? Careful of super cheap deals, this may mean a sub standard vehicle and/or driver. One more thing… there are no hidden charges, such as a booking fee. All drivers are employed on a zero tolerance basis — this means that any breach of the operator’s code of conduct means instant dismissal. And every passenger and everyone who books a ski package and every person in your group receives a free piste map lens cloth (work €5). Promises underwritten with cash and reputation. 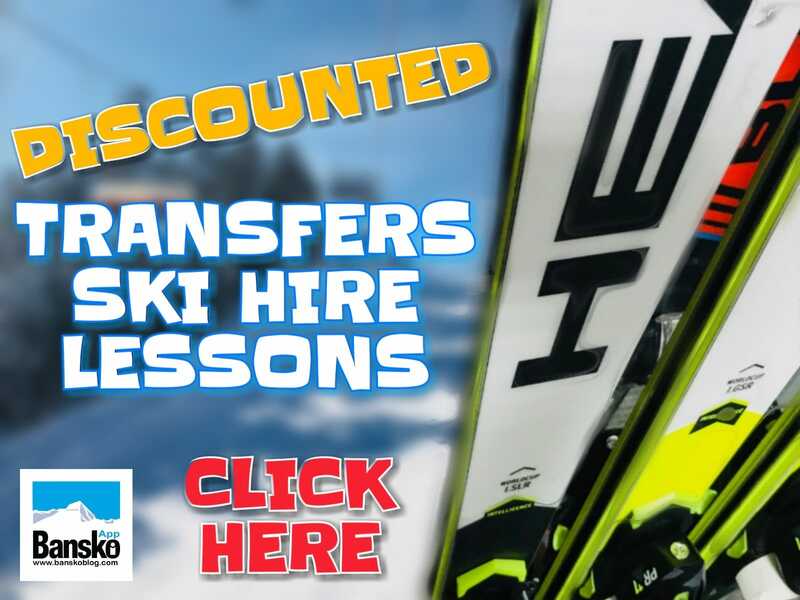 Click here for the transfers, ski hire snowboard hire, lessons and lift pass pricing and booking form. 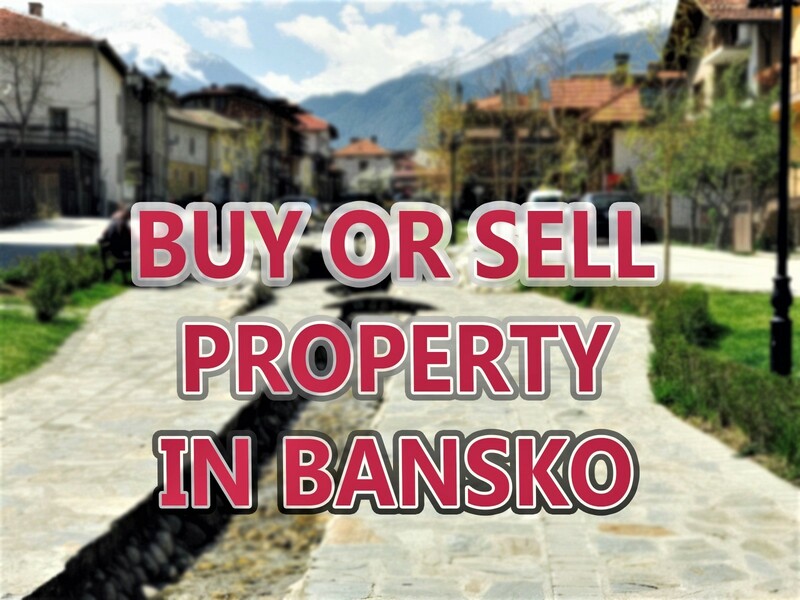 Subscribe for newsletter and your free Bansko Guide. Never ever will your be spammed or your email sold or shared.